The indicated price refers to the measure of the artificial plant h 180 (without pot), custom assembled in Italy by master craftsmen. The measures are expressed in cm. 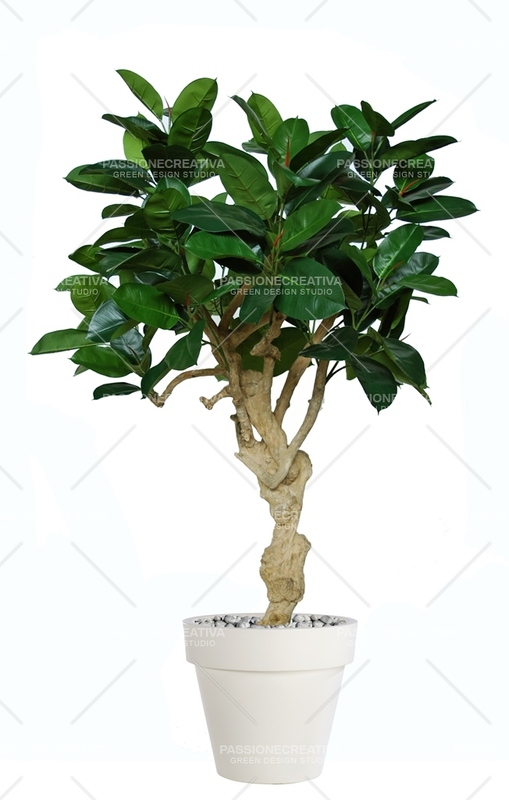 The quality of the materials used makes it resemble a real plant, the leaves are inserted on natural trunk. Ideal for indoor environments where there may not be sufficient light or in case one may want a low maintenance item.